Be More Responsive, Build Relationships, Improve Productivity. 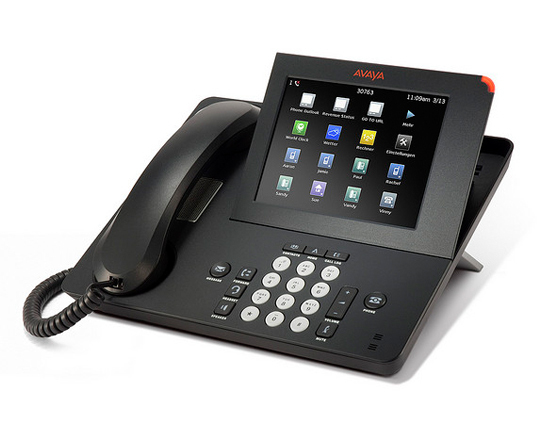 Avaya IP office is a single, stackable, scalable small business communications system that grows with your business easily and cost-effectively. It offers technical flexibility by using digital, analog, IP, or any combination of these. In the cloud, on-premise or hybrid deployments are all supported with IP Office along with the ability to migrate from one to the other when the time is right for you. The Avaya Equinox experience provides a single app for voice, video, messaging, conferencing, calendar, and keeps employees productive on any device, from any location. Built-in audio and video conferencing, Bring Your Own Device (BYOD), and voice and instant messaging streamline support and reduce monthly costs. Whether your employees are on the road, working remotely, or just at a different location, IP Office’s intuitive tools and apps keep them engaged, productive and reachable. Avaya IP Office grows with you as your business accelerates. Support up to 3,000 users at up to 150 networked sites. Embed communications in the applications you already have: Salesforce, Google, Microsoft Office 365 and Skype for Business. IP Office offers integrated voice, web chat, email, FAX and reporting capabilities that allow even the smallest contact centre to support sophisticated and satisfying customer interactions.